Honorably discharged war veterans would get a free pass to Castaic Lake under a proposal by Supervisors Michael D. Antonovich and Mark Ridley-Thomas. If approved Tuesday, the county would honor the state’s Distinguished Veteran Pass at county-operated state parks including Castiac Lake and the Kenneth Hahn State Recreation Area, which charge fees. 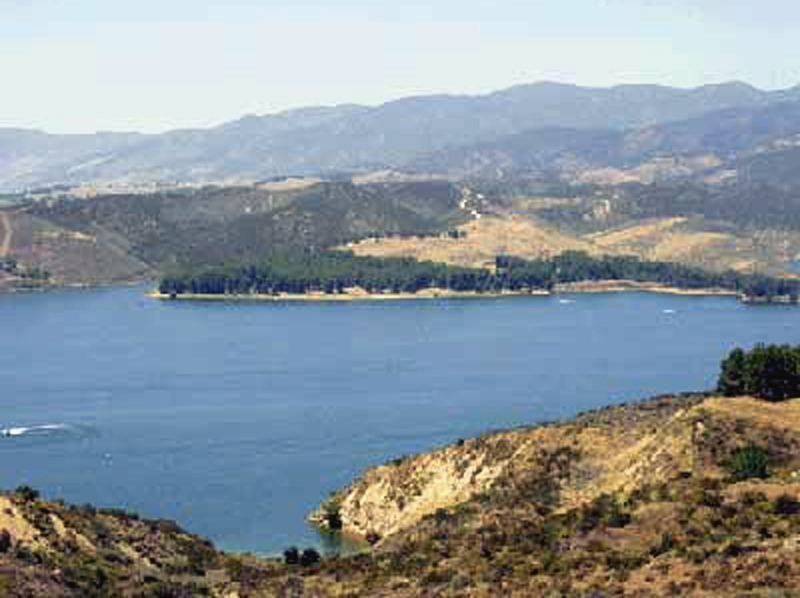 At Castaic Lake, qualifying military veterans would skirt the $11 daily entrance fee as well as camping and boating fees. The Distinguished Veteran Pass already applies at state parks, but not at those operated by other jurisdictions such as the county. Qualifying veterans are those who’ve served in a war zone and have been honorably discharged, as well as any veteran with a disability that is primarily service-related, or those who’ve been held as a POW, or recipients of the Congressional Medal of Honor. “These veterans, who have bravely and honorably served our great country, need, deserve and will benefit from the recreational opportunities provided at the California State Parks operated by the (County Parks) Department,” the motion by Antonovich and Ridley-Thomas states. He’s such a moron. We pay super high taxes and then he gives us a free lake fee, which is our money back? Thanks for nothing jackhole.